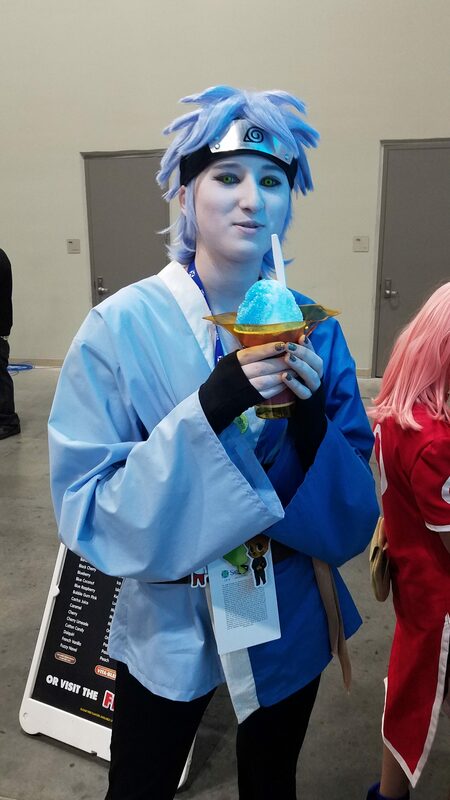 The Apollo worked really great for Mitsuki, it’s so thick and fluffy. This was the first time I’d done anime spikes on a wig and my second time styling a wig at all. We got lots of compliments on it while we attended Senshi Con in Anchorage, Alaska.